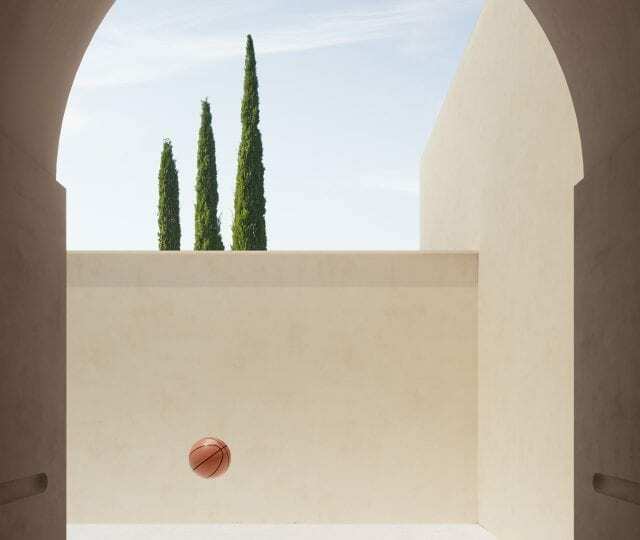 Inspired by the house and studio spaces of Luis Barragan, and Ricardo Bofill’s La Muralla Roja, Massimo Colonna’s intriguing photographs provide an arena for uncanny gravitational movement. Natural shadows are heightened by their place within the compositions; mirroring and reflecting the wider structures. 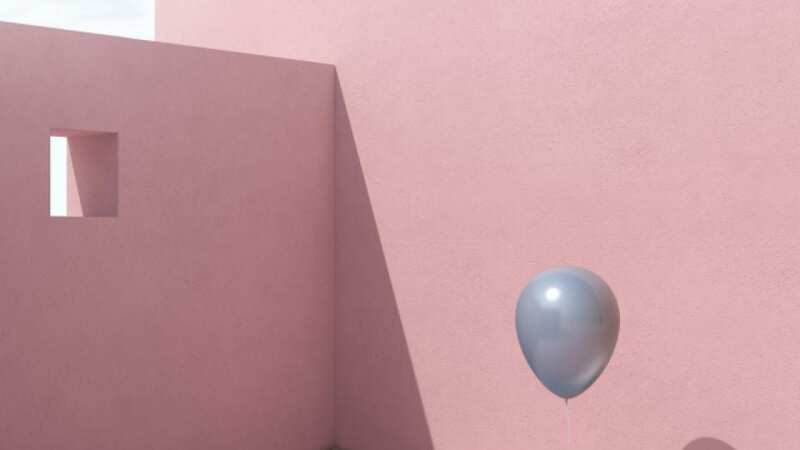 Colonna’s ( n o n ) g r a v i t à series is a beautiful reflection upon serenity and contemporary image-making; digitally enhanced photographs offer a journey into a pastel utopia, where inanimate products become active characters within the everyday. 1. Massimo Colonna, from the ( n o n ) g r a v i t à series. Irving Penn began his artistic journey when photography was primarily used as a mode of communication. C/O Berlin celebrates his career.